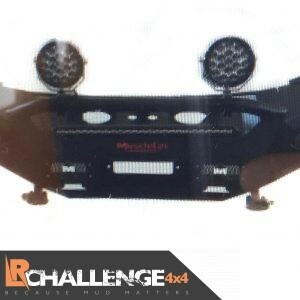 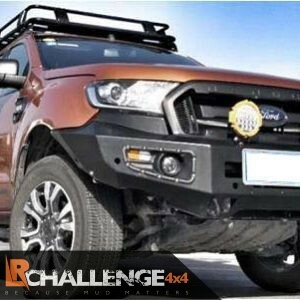 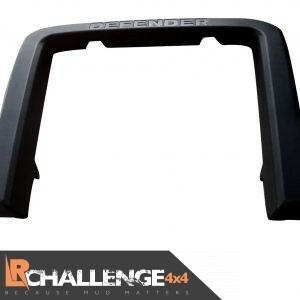 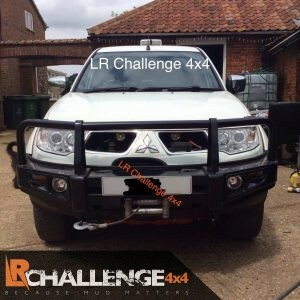 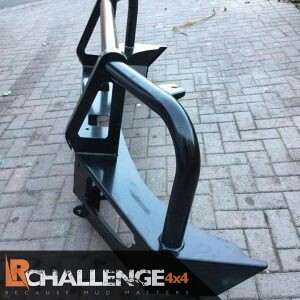 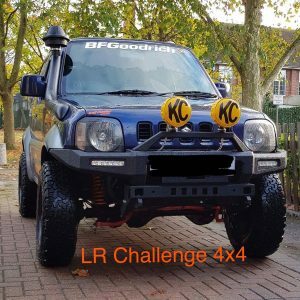 Here at LR Challenge 4×4, we specialise in supplying the best quality off-road and overland equipment for 4×4 vehicles. 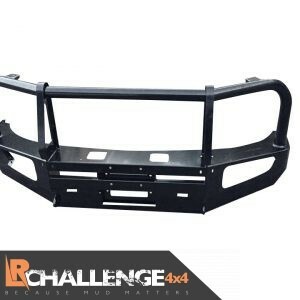 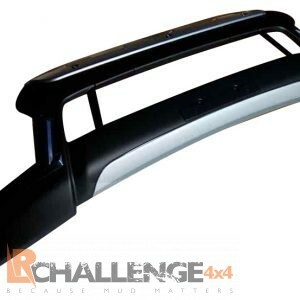 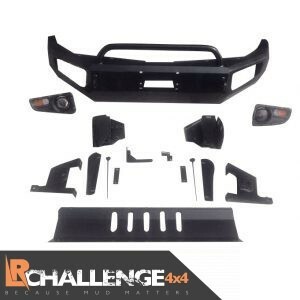 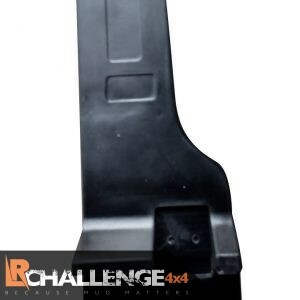 We offer bumpers at an affordable price for a variety of makes and models. 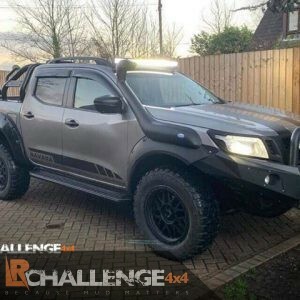 So, if you’re looking for car pumpers for sale in the UK, then look no further. 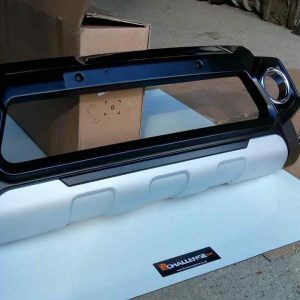 We have a range of new car bumpers, for classic car brands including the Ford Ranger, Mitsubishi, Land Rover, Nissan Navara, Toyota, Suzuki Jimmy, Jeep Wrangler, and more. 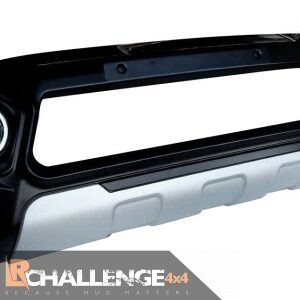 The range includes front car bumpers, rear car bumpers, including rubber car bumpers, as well as bumper guards and car side skirts. 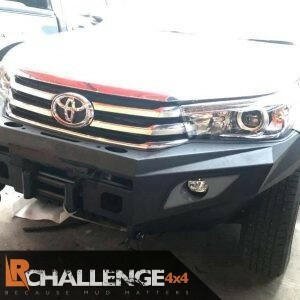 The bumper of the car is important in order to reduce any damage to the body of the car should the worst happen and you find yourself in a minor collision or any kind of car accident. 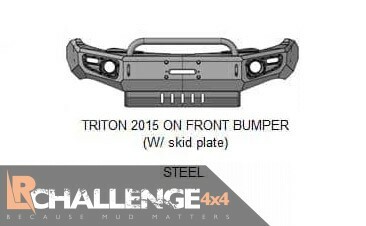 Bumpers are needed not only to meet legal requirements but also for your own protection. 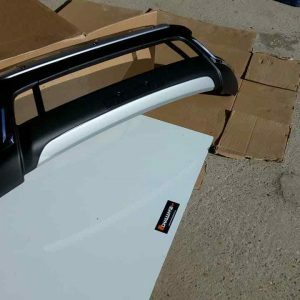 They work by absorbing the impact, which will then mean that it can minimize any repair costs you should face in this kind of circumstance. 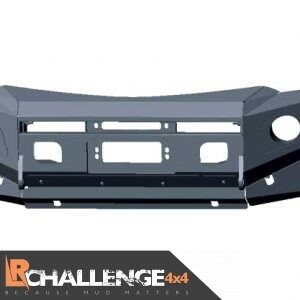 For more information about our range of bumpers, or if you require a particular product, please get in touch with us via our online contact form, or by emailing us at admwilli@hotmail.com. 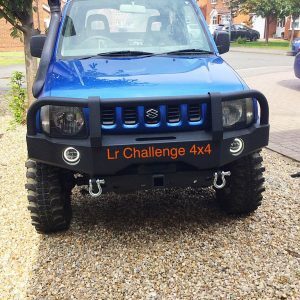 You can also speak to a member of the team directly by calling us on either 07977 519 453 or 07977 519 453. 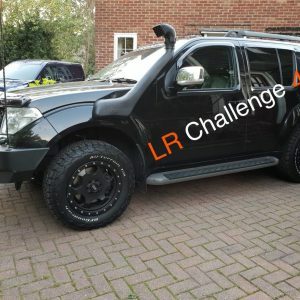 We will be happy to answer any questions that you may have for us.